"I still love the thought of wearing something that has a story and history, and isn't in pristine condition." I have long been an admirer and collector of vintage treasures - treasures that bring a bit of clever wit and personality to my ensembles. My love affair began when I was a very tender age, with spending my Saturday afternoons playing dress-up in my mother's wardrobe. Mom had a divine collection of accessories from the 1950s that I simply drooled over. My passion further developed on family trips to Arkansas to visit my maternal grandparents. Like I've mentioned on numerous occasions, my grandmother kept a trunk of goodies for her granddaughters to take. The trunk contained a wide assortment of baubles, earrings, gloves and hats. While most of my cousins spent time catching Fireflies and partaking in other outdoor activities, I much preferred spending meticulous time trying on all the beautiful pieces of jewelry, and deciding which ones I would take back home to California. Fast forward 40 years, and I still love the thought of wearing something that has a story and history, and isn't in pristine condition. Rather, the beauty in the item is held within the imperfections; imperfections that give character, and transcend the shiny, unblemished possessions we acquire fresh off the assembly line. I know there is a segment of the population who considers vintage and antiques as "old things" and prefer to buy what's new. I, on the other hand, though I don't wear vintage head-to-toe, I do love the idea of incorporating my treasures with the new. The result is an intersection between modern day 5th Avenue and the charm of Old Hollywood - a place where stories from the past enhance the story of today. 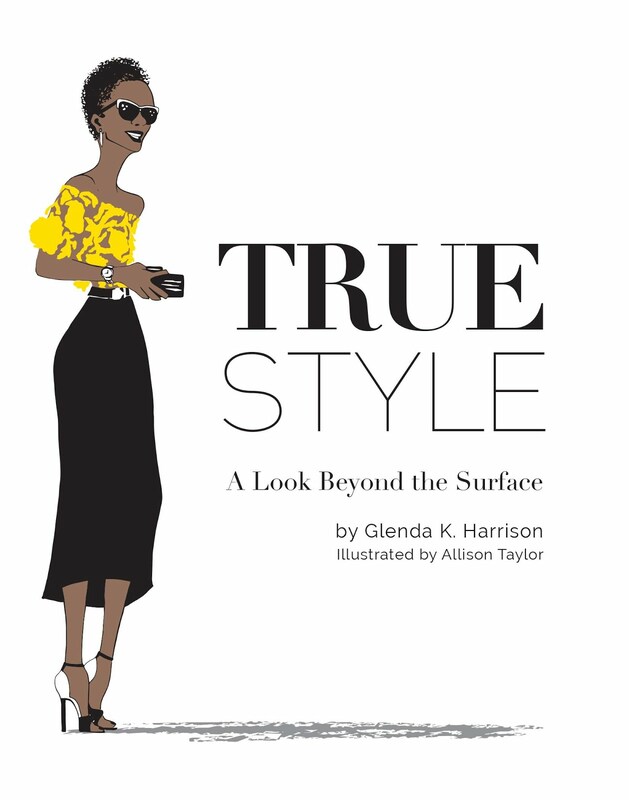 In True Style: A Look Beyond the Surface, I introduce you and write extensively about the type of person who would rather spend time hunting for vintage treasures instead of racking up copious amounts of designer goods. There is quite a difference between this type of person verses the other. Today, I offer you a glimpse. Enjoy! Outfit Details: Shoulder grazing tassel earrings: vintage (purchased from the Pickwick Vintage Show); 1950s Straw Handbag with marbled handle: vintage (purchased from the Pickwick Vintage Show); Maxi Skirt with Sash: custom made by my sister (visit her Etsy shop); Off-the-Shoulder Long-Sleeve tee: Loft (Sold out. Great Option by Azelea); Sandals by Miss Trish of Capri (I've had them for over 20 years); Square Sunglasses: Loft; Polish: Define Good by China Glaze: Ulta; Feather Ring: Anthropologie (sold out. Gold Feather Ring option on Amazon). "Vintage is not just about age, it is about essence and style." Don't confuse vintage with thrift shopping. Vintage isn't inexpensive. Rather, you're paying for the history and legacy of an item. 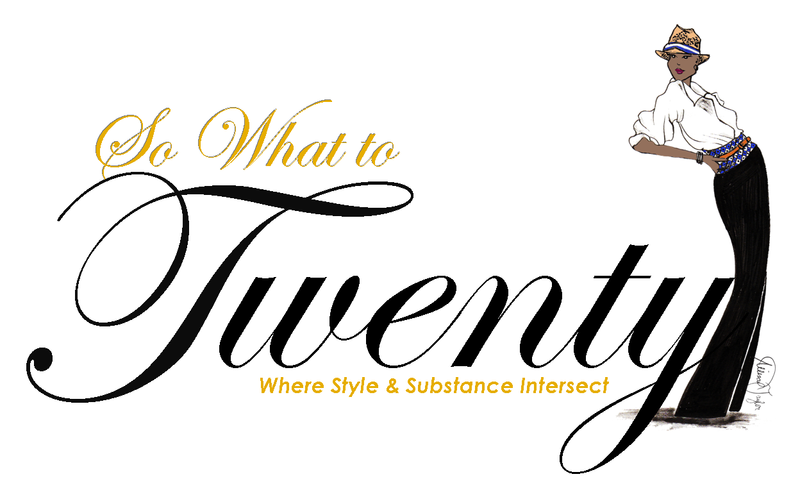 Technically, anything over 20 years of age is vintage. Think 'Balance' when wearing vintage with new. In this case, I've selected vintage accessories with modern day garments. Or, one could select vintage garments and pair them with modern day accessories. Vintage lovers enjoy uniqueness, and have a love for nostalgia and quality. The best way to wear shoulder sweeping earrings is to bare your shoulders. Seek out the vintage shows in your area. Good vintage dealers know the history of fashion and should be able to authenticate the items you purchase. Wine tasting, Sephora makeovers, expert advice from business leaders, and so much more for the Ultimate Ladies Weekend at the Temecula Valley Women's Expo at the Pechanga Resort and Casino - April 29-30, 2017. I'm speaking on April 30th! Visit Temecula Valley Women's Expo for further details. Early-bird special - receive 25% off through 2/28. Swooning here! You look stunning in emerald! 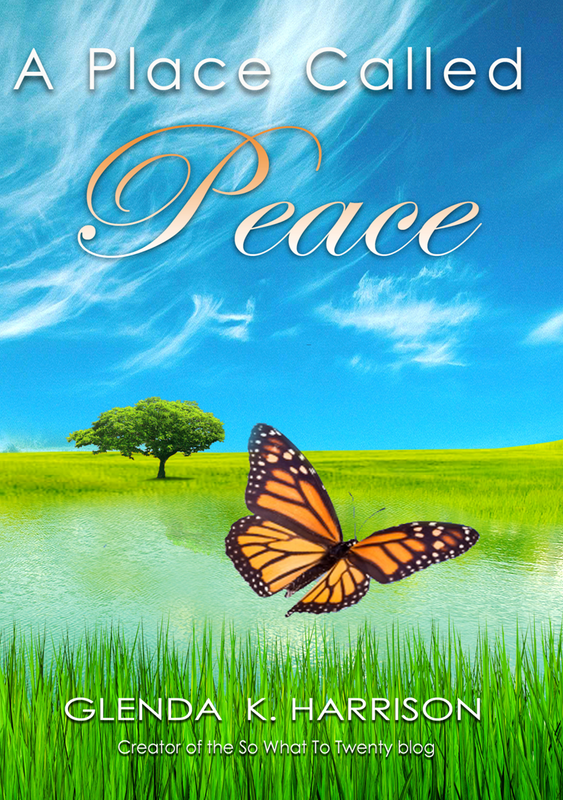 Will share this post with my readers this week because your topic is close to my heart. Hi Mithra! Thank you so much! You have such an elegant and graceful way of holding yourself and you always style yourself perfectly. I am looking forward to reading your upcoming style book. Those may be vintage items but your ensemble is decidedly modern. Kudos! You are one of the most inspirational fashion bloggers out there. Thanks for being "out there" in your own inimitable and perfect way. Pamela, you, my dear, have made my day. Thank you for your sweet words. Lovely, just lovely. Found you via Visible Monday and glad I did. Glenda you have outdone yourself, the green skirt with black is gorgeous. Your vintage bag and earrings work perfectly. I enjoy mixing vintage and new styles they make a style uniquely your own. I love that quote from the book too. Thank you Jill. Vintage items always bring outfits to another level of interesting. You surely are a master of the mix, Jill. I enjoy the vintage and the thrift store bargains too. I have all my "nice" Mother's handbags from the 50's. They are fabulous and always get complements! I bought a silk dress at a resale shop that was touted as 1970 Vintage Jonathan Martin. I remember that brand, it was found in Macy's, Jordan Marsh etc. and I properly had a similar dressy it back then but not in silk! You look great in the off shoulder look. The black and green is a stunning combo. Yes, I remember Jonathan Martin. I big brand back in the day. Aren't the 50s items just magical? The little bag in this post is from the 50s and it is so well made. There are always little extra details during those years. Beautiful skirt. I love the color. Pinned a pic. What a terrific outfit. I love every single piece of it. Beautiful. Like I am always emphasising my legs, you know your shoulders are one of your good points. So I won't attempt to copy that, no matter how lovely it looks with the earrings haha. And you are a speaker again at an event. My my, you have come a long way. Who would have thought that five years ago, right? Yep, Greetje, I'm taking the stage again...and again. Two lined up for this year. Oh my, what have I gotten myself into? Well, I guess it comes with the territory of being an author. I believe my shoulders are the sexiest part of my physique and I love to expose them. Thank you so much!! The mix of vintage with modern is such a perfect subject for you to explore because you do it so very well. It is an art. No doubt about it. I'm pretty certain that you have always had that talent.